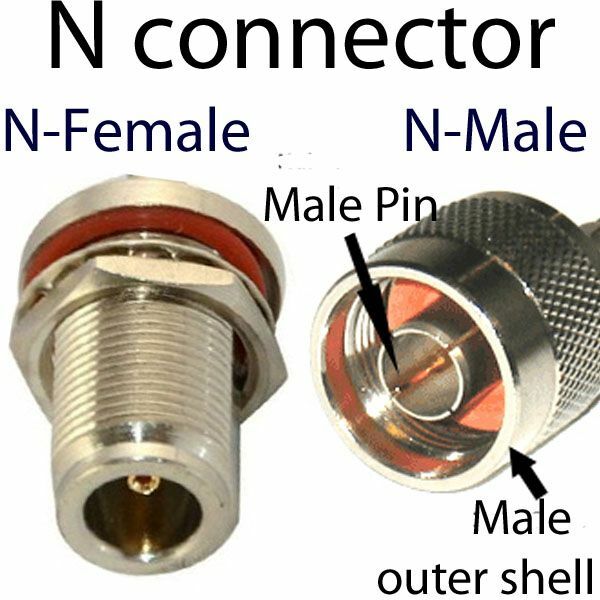 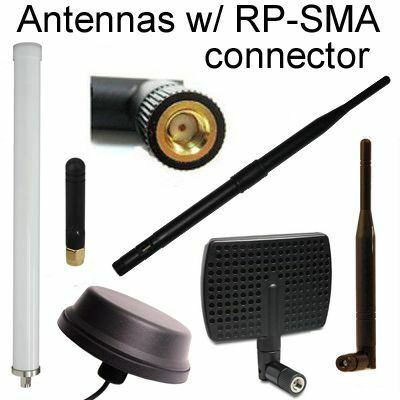 Enables connection of an SMA (female) connector to an N (female) connector. 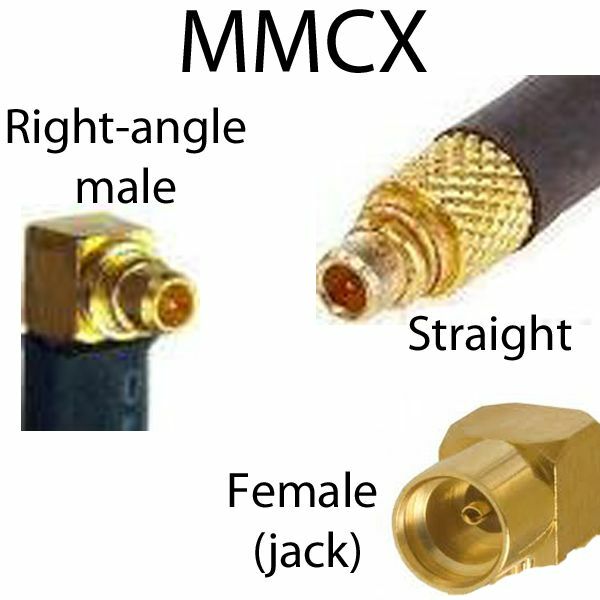 Please see the photo & note that it is correct. 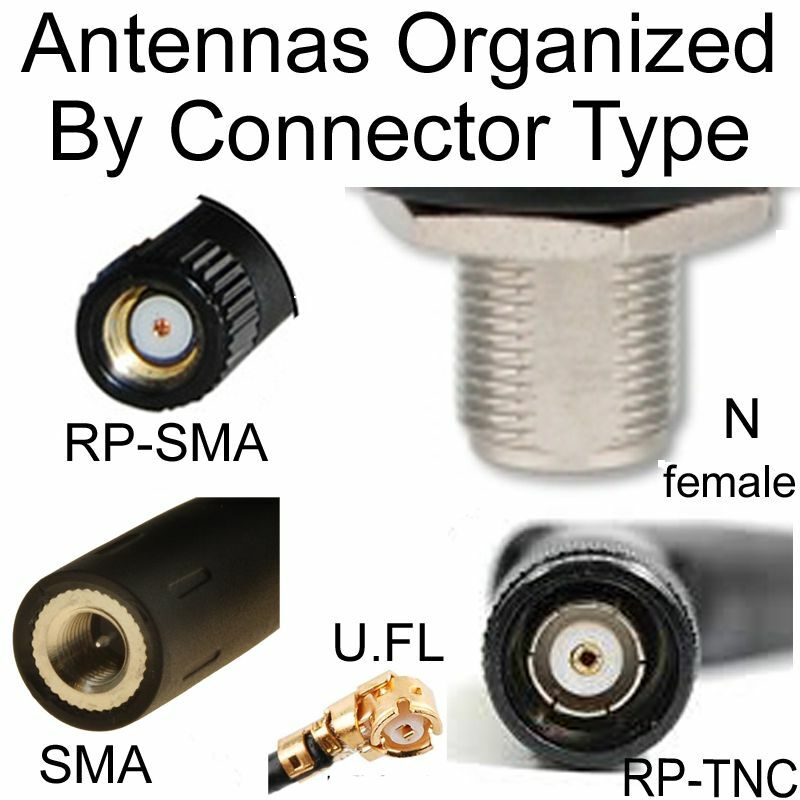 Please see all the notes on this in the section immediately below. 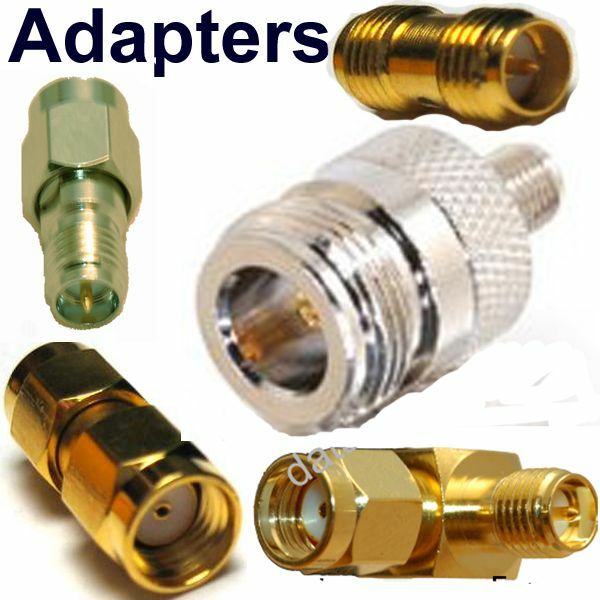 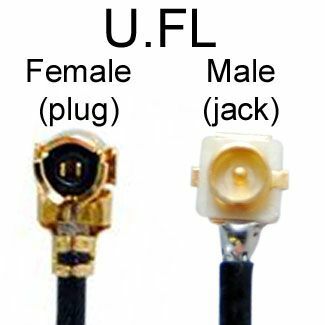 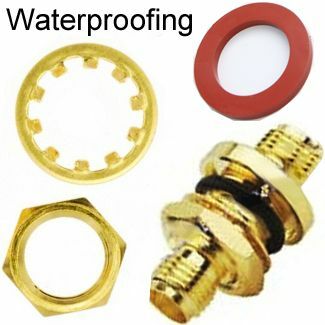 Connectors fit items that have a (female) SMA jack/connector and a (female) N jack or connector. 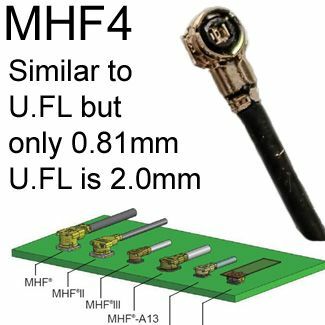 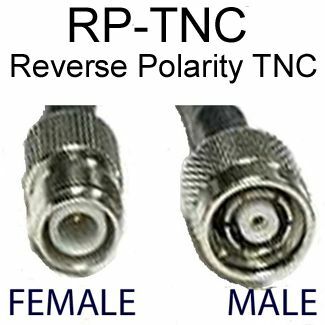 The gender is referring to the coaxial-cable pins onThe inside--not toThe threads. 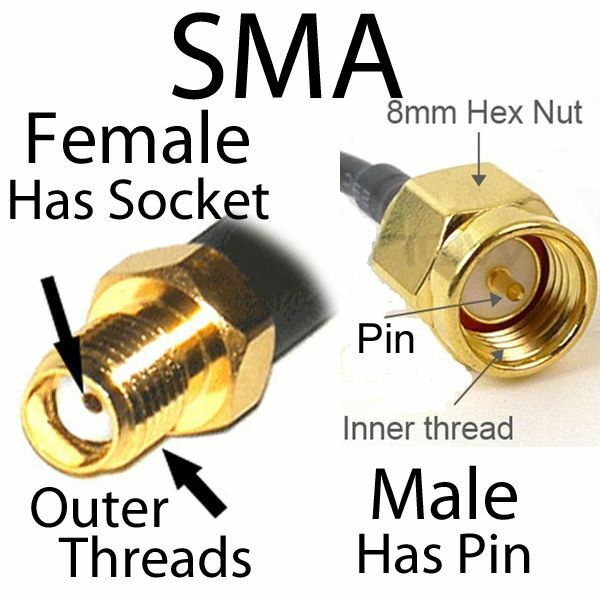 SMA female has threads on outside.